Word Cloud . Sports 1. 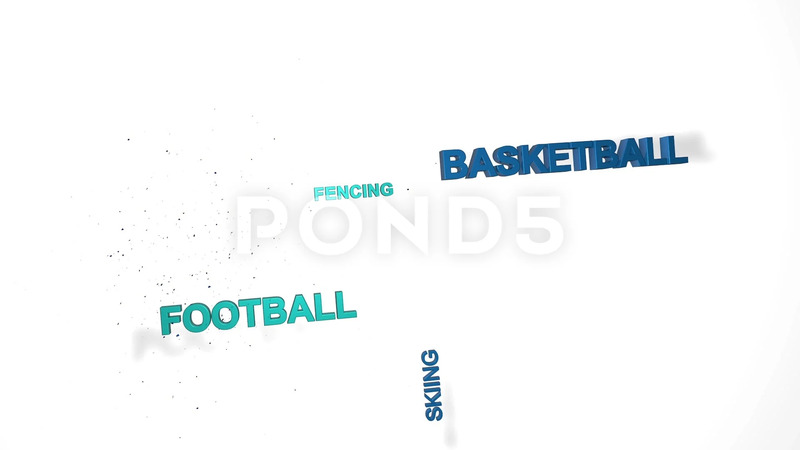 Description: Word cloud animation with a lot of disciplines.